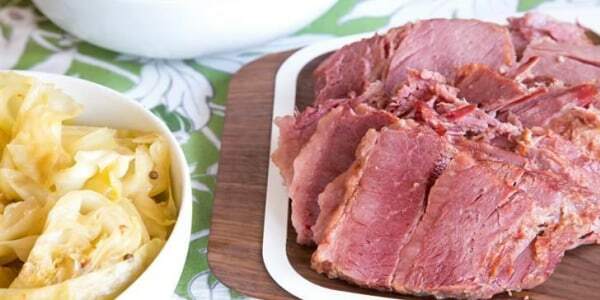 This St. Patrick's Day, let your slow cooker be your pot of gold with this low-and-slow take on traditional Irish corned beef and cabbage. This St. Patrick’s Day, let your slow cooker be your pot of gold with this low-and-slow take on traditional Irish corned beef and cabbage. There's no luck needed for making this long-simmered version — just layer your vegetables and meat into the slow cooker and let it go to work infusing everything in a flavorful beer broth. 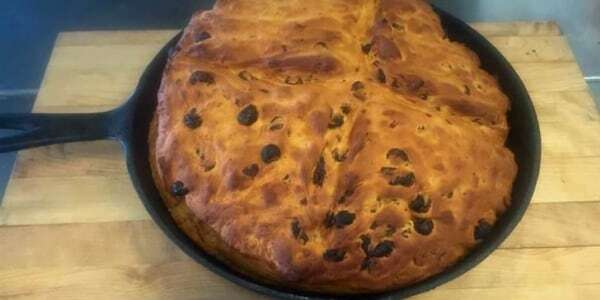 Assemble the meal at the top o' the morning for a hearty dinner that will leave Irish eyes smiling and everyone satisfied. 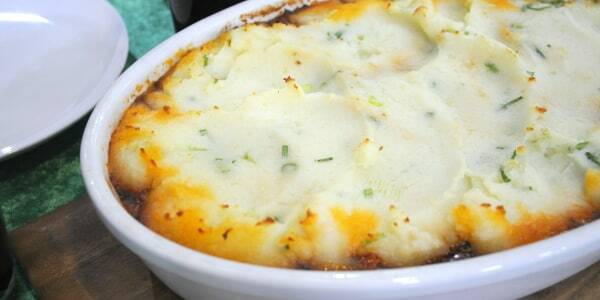 It's the perfect dish to serve this St. Patrick's Day. If you have leftovers, add them to your eggs the next day in a frittata, or consider these 5 delicious ways to use up leftover corned beef.